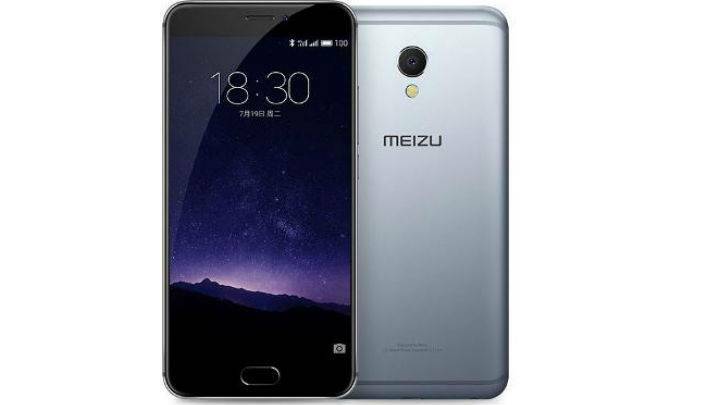 Chinese smartphone manufacturer Meizu has unveiled the Meizu MX6, an Android smartphone packing a 5.5-inch fullHD dilplay, a 2.3GHz Media Tek Helio X20 processor, 4GB of RAM and 32GB of internal storage. The Meizu MX6 has been priced at CNY 1,999, which translates to approximately Rs 20,000 and will go on sale in China from July 30. The company has not announced any plans regarding the global release of the smartphone. The device is said to be the first featuring a Sony Exmor RS IMX386 camera. This gives a single pixel size of up to 1.25µm and a customised 6-element lens, meaning “the image quality is greatly improved and the interference from the lens flare is significantly reduced”. Meizu MX6 also features an aviation aluminium magnesium alloy body and “unique cambered antenna design”, which it said echoes the edges and angles of the body. The device is available in silver, grey, gold and rose gold. 1 Comment on "Meizu MX6 smartphone a deca-core with 4GB of RAM"